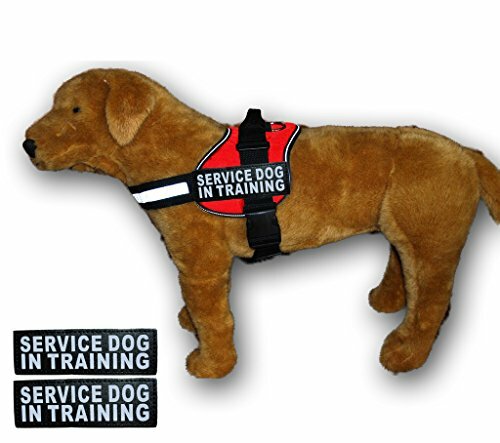 This harness features reflective Velcro spots on each side of the harness. 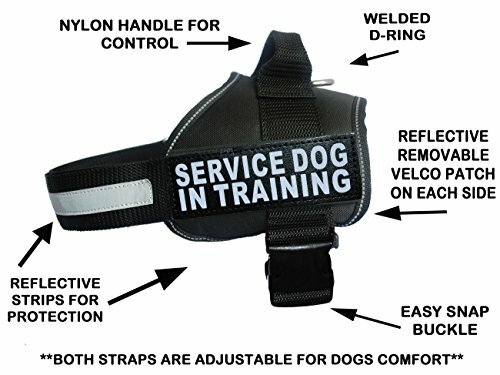 The entire breast band is reflective and the harnesses entire trim is reflective for your dog's safety and security. 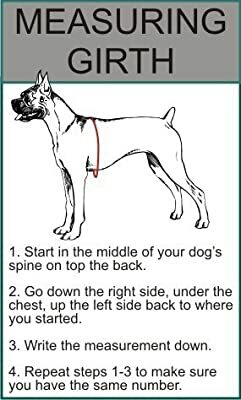 The deal with ahead provides handler added control in all situations. It is made with sturdy 2 inch nylon. The bottom is made from neoprene which includes reinforcement and guards against abrasions like few products do. A stainless-steel heave responsibility D-ring is situated on top of the harness for very easy accessibility to your chain. The entire harness is dual stitched to include stamina for all tasks. 2 flexible bands to ensure customized fit specifically for your dog. 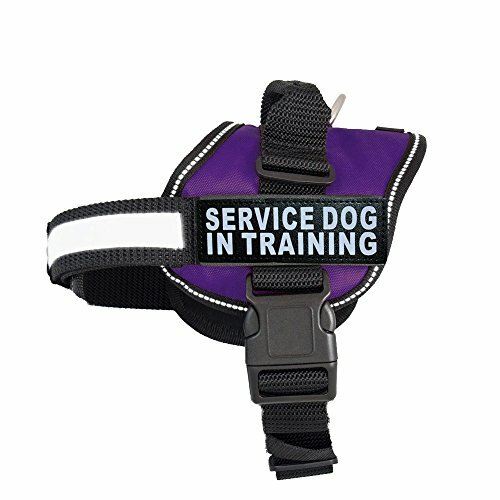 The 2" inch very easy breeze launch fastening makes this harness the simplest harness to place on and take off.